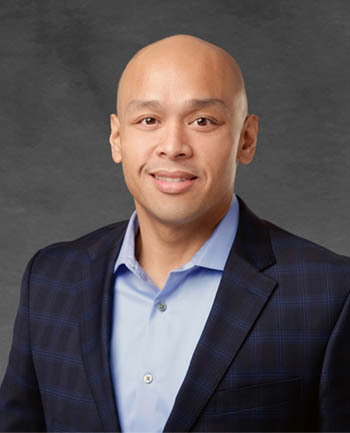 Carlos Rosario | CrossCountry Mortgage, Inc. 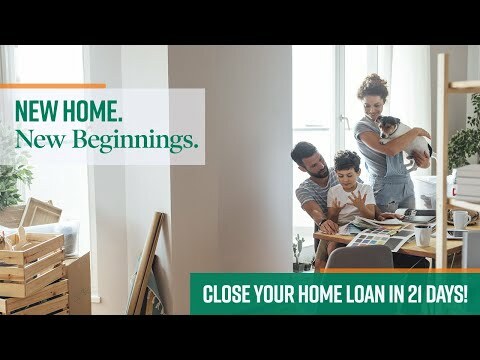 Please call me today to take the first step in buying your dream home. 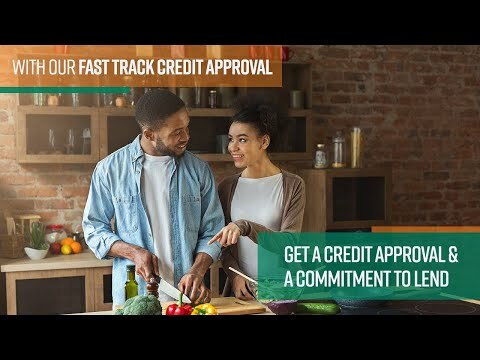 I would be happy to get started with your free pre-approval process and to discuss what financing options are best for you. Glen made obtaining mortgage the easiest part of the whole buying experience. I would love to work with him again. Amazing professionalism and great personality. This was the most organized, efficient and friendly mortgage process I have ever experienced (and I've experienced many). Glen is simply the best and has an amazing team. Great experience, Glen was very helpful in waking me through the options, final deal was in line with expectations, quick and on time closing.